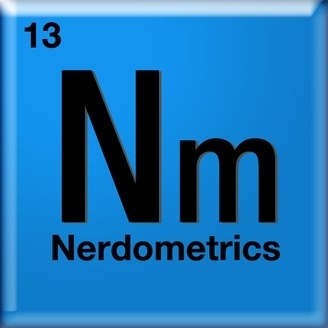 Nerdometrics is our attempt to use statistics and measurements as they apply to our favorite nerdy things: music, science fiction, comic books... and anything else we can think of. 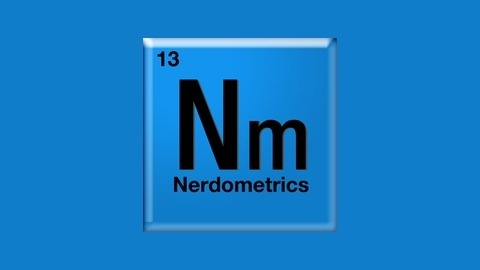 Nerdometrics Episode 1: What Epic Heavy Metal song is... Most Epic?